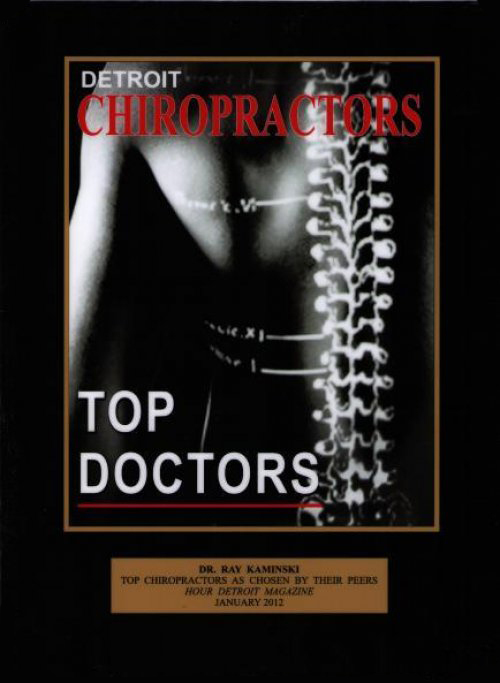 Chiropractor in Clinton Township MI, we are in Network Providers in most insurance companies, Blue Cross Blue Shield PPO, BCBSPPO, Blue Cross Blue Shield Trust, Blue Cross Blue Shield Preferred, Medicare, AARP Insurance, HealthPlus Commercial, Medicaid, Total Health Medicaid/MiChild, Total Health HMO, Aetna, Aetna Better Health, HealthPlus Commercial, United Health, Aetna Medicare SM Plan (PPO), ChoiceCare Network, OptumHealth, Cigna, Cigna Commercial, McLaren Health Plan, McLaren Health Advantage HMO, McLaren Individual, McLaren Group, McLaren Medicaid / MIChild, McLaren Medicare Advantage, McLaren Medicare Supplement, McLaren State of Michigan, McLaren Healthy Michigan, HAP, Health Alliance Plan, Great-West Healthcare, Priority Health, United Health Care, PPOM, Cofinity, Coventry Health Care, First Health, HealthPlus, ProrityHealth, Humana, BeechStreet, Palmetto GBA Medicare, some Medicare Advantage, MultiPlan, Private Health Care Systems, PHCS Network, PHCS Savility, Meridian Health Plan Medicaid, Meridian Health Plan Medicare, (Medicaid, Medicare HMO, SNP) Aetna Medicare, and many other Insurance Companies listed below. We also accept The Beaumont Benefit Plan, St. John Smart Plan, DMC Care, C.O.P.S. Health Trust, Workers Compensation (Work Injuries), No Fault Insurance Including A.A.A., Hanover Insurance Group, State Farm, Allstate Insurance Policies, Well Pointe, AIG, TourchMark, Conseco, Progressive Insurance, Michigan Millers Mutual, Grange, Farm Bureau, Auto Owners, Farmers, Auto Owners, Liberty Mutual Insurance Company, (Auto Accidents) and Sports and Slip and Fall Injuries. We recently applied for in network provider with Tricare, UMR. We accept Obama Care, Affordable Care Act, Affordable Care Plan. If you do not have an insurance plan, various payment options are available for you. Please call Health Choice Chiropractic 43297 Garfield Rd. Clinton Township Michigan at Call (586)286-1100 Today For Your Complimentary Consultation. please call MultiPlan's Service Operations department at 800-546-3887 or send and email to [email protected]. JP Farley Corporation (aka Long Claim Services, J.P.
St Lawrence Lewis County School District Emp (St. Listed below are some other health insurance companies that may cover some or all of your care at our office. Many other insurance companies that are not listed may also cover Chiropractic Care. We will work with you and your insurance Company. Total Health Care, Care Choice, Midwest Health Plan, Cape Health Plan, Weyco, AARP, Healthsource, Harrington Benefit, Preferred Choices, Great Lakes Health, Tricare, DMC Care Health Plan, Health Choice Weyco, Health Choice HAP, MCare HMO, Coventry, American Community, Amerisure, Bankers Life and Causality, Oakland Southfield, Medical Network One, United American, Zurich insurance, United S. Health and Life insurance U.S.H.&L. (COPS Health Trust), Messa, CNA, HBSI-WBH Unit, Liberty Mutual, Evercare, BeechStreet, and many more. We are pursuing providership in the Beech Street Plan, which may include the insurance companies listed below. THE TPA OF MINNESOTA, INC.
WOODMEN ACCIDENT & LIFE CO.
Information on this page is considered to be accurate and deemed reliable but not guaranteed.